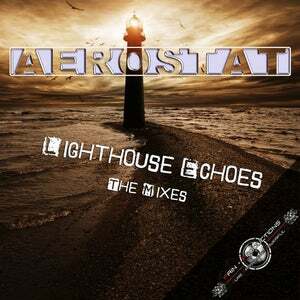 AEROSTAT returns with a big summer smasher called Lighthouse Echoes. 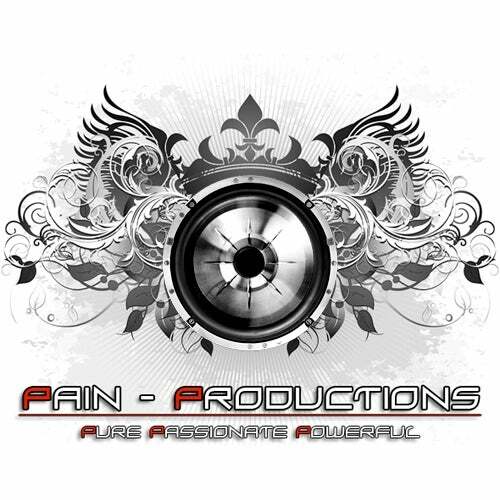 This track was designed to celebrate summertime, doesn't matter if you are somewhere abroad on the beach or at home. Let the music play, smile and enjoy life during the best time of the year.